Ari Wasserman: Without Bosa, Buckeyes Can't Rely On Talent Alone To Win CFB Playoff. 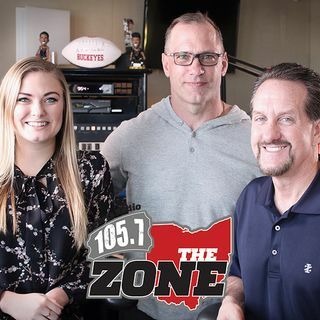 Ari covers the Buckeyes for The Athletic and joined Bruce on Thursday to discuss how Nick Bosa's departure impacts OSU's chances of winning the College Football Playoff. Ari says the Buckeyes are talented enough to make the final four, but they'll need to play much better if they want to win the whole thing.